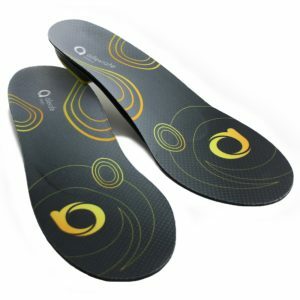 Designed and developed with input from leading British podiatrists, the exclusive range of Alleviate prescriptive orthotics are customisable to treat all conditions. Quick and easy to prescribe, they enable professional practitioners the tools to provide client-specific ‘in the chair’ treatments for a range of foot and lower leg conditions including plantar fasciitis, tibialis posterior dysfunction, Morton’s neuroma and Achilles tendinopathy. 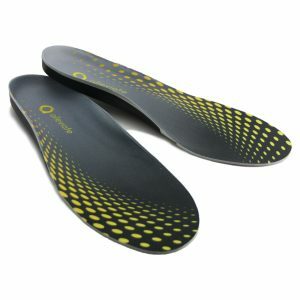 Alleviate orthotics provide targeted support and because they can be worn for a range of activities, including high impact sports, outdoor activities and every day wear, they are an excellent investment in long term foot health. To find out more about Alleviate, Tim Hall shares his thoughts. 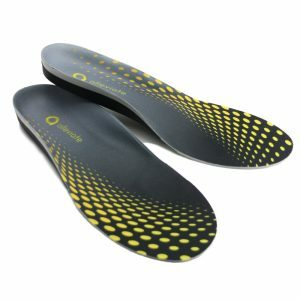 Having spent the last 15 years involved in the medical market I tend to refer to the people who wear our orthotics as patients. This I am sure is borne out of a long trading history with the NHS where anyone who received treatment is classified as such. In developing the Alleviate brand we wanted to think more about the person who wore our products as a “customer” rather than purely a patient; it allowed us to think of not just how well the product would function, but how it would be perceived by the person who was actually going to hand over their money in exchange for the orthotic and also the service of being fitted in the clinic. 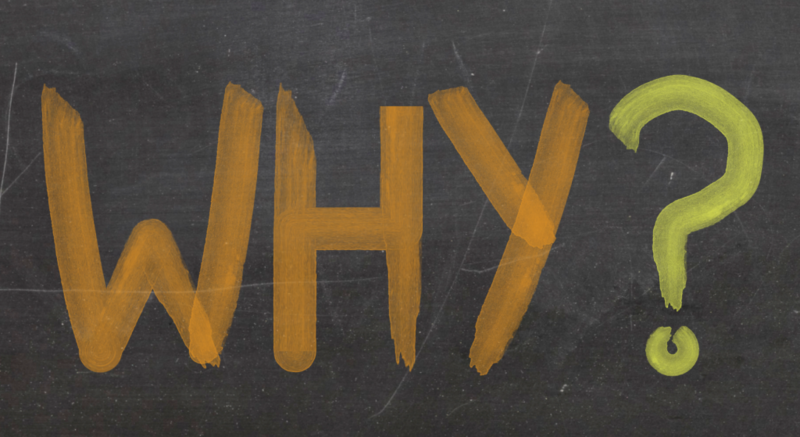 If the above train of thought is continued, it can have a really positive impact upon all our businesses; working cohesively to achieve success – it’s called the Customer Value Proposition (CVP). We considered the CVP during the Alleviate development as we wanted to offer you something you would be proud to prescribe in terms of design and value for money. I am sure that you will come across many types and brands of orthotic so we felt we needed to bring you something that had its own identity and would help build your own practice’s brand to differentiate you from other clinics. Something that offered pleasing and desirable aesthetics that would appeal to patients and deliver a retail style package. We also recognised that in this digital world of ours, the public have become more value aware and it seems that we all love the challenge of finding our purchases at the lowest possible price online. In talking to our customers we recognised that if a patient could find an orthotic online then it opened up the whole price comparison issue and we wanted to protect you from this. Alleviate is a fully adjustable “professional only” brand – it is manufactured by us and it is not being distributed in the UK by any other party than ourselves. We have created an online presence that will not permit any open pricing. It’s our way of responding to your needs.